Frequently Asked Questions? 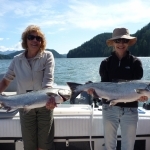 Campbell River, BC salmon fishing charters, Salmon fishing guides, sport fishing trips, guided salmon fishing in the salmon fishing Capital of the world Campbell River BC. Q. What is the weather like in Campbell River BC? A. From Spring through the Fall months, Campbell River enjoys plenty of sunshine and calm days with temperatures reaching 30 degrees Celsius in the height of summer. Vancouver Island gets approximately half the rainfall and stormy weather of the northern regions of the Coast. Great weather always makes a fishing trip more enjoyable! Q. 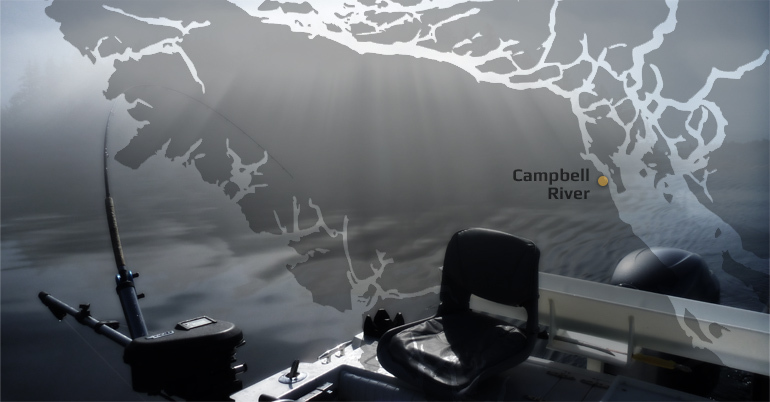 Will we catch Campbell River Salmon? A. 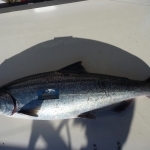 Yes you will catch Campbell River Salmon. 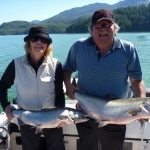 Campbell River is awesome Salmon fishing, with so many different Salmon fishing spots and opportunities and the best salmon fishing guides in the business IT’s sure to be a success. Q. 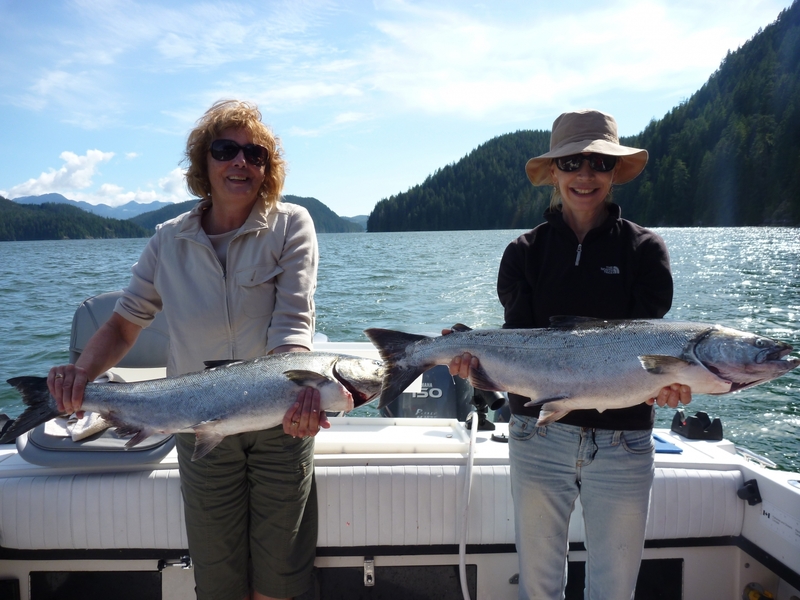 What is a Tyee? A. “Tyee” is a native word meaning “Chief”. 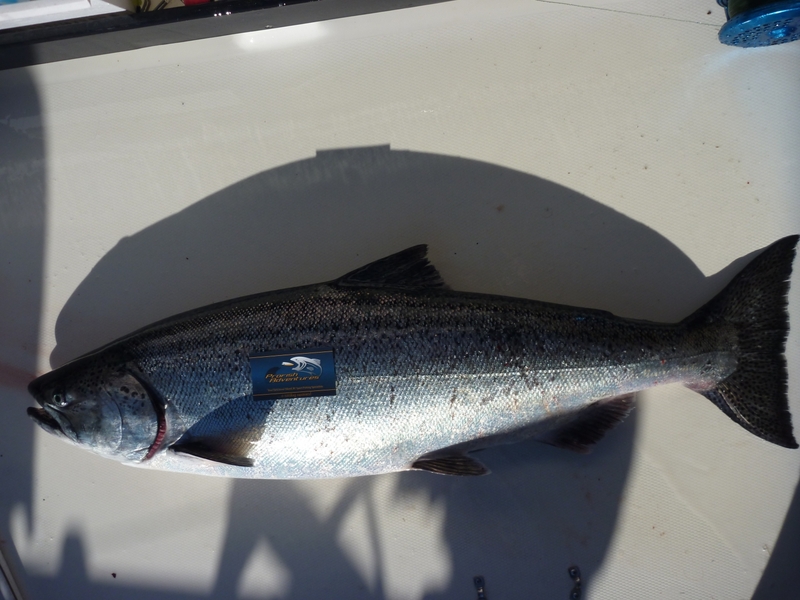 A Tyee salmon is a Chinook salmon (King) weighing 30 lbs. or more. Clothing – You should consider bringing warm and lightweight clothes, and dress in layers so that you can adjust to the weather. Camera – Don’t forget to bring your camera and lots of film – you will want to show your big catch to friends and family! This area is one of the most scenic and beautiful areas in the world and offers great photo opportunities. 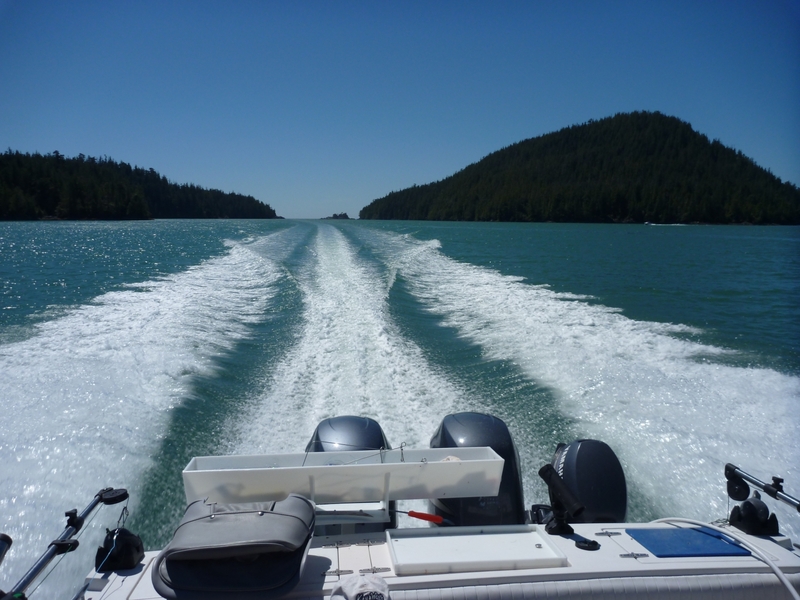 You will also encounter plenty of wildlife such as bald eagles, bears, dolphins, whales, seals, sea lions and all sorts of other marine life. You never know what might surface – if you have binoculars, don’t forget to bring them along as well. Sunscreen, Hat & Sunglasses – The reflection off the water makes it hard to see and you don’t want to miss the big strike! Safe, comfortable footwear is important as well. 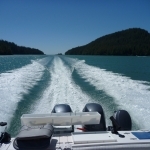 Wellness – Because Campbell River is situated on the East side of Vancouver Island, you will be fishing in Calm protected waters (No Swells that make you sea sick). Q. Do you provide rain gear? A . Yes we provide full rain gear for guests and have full out of the weather seating as well as an on board heater you won’t be cold. 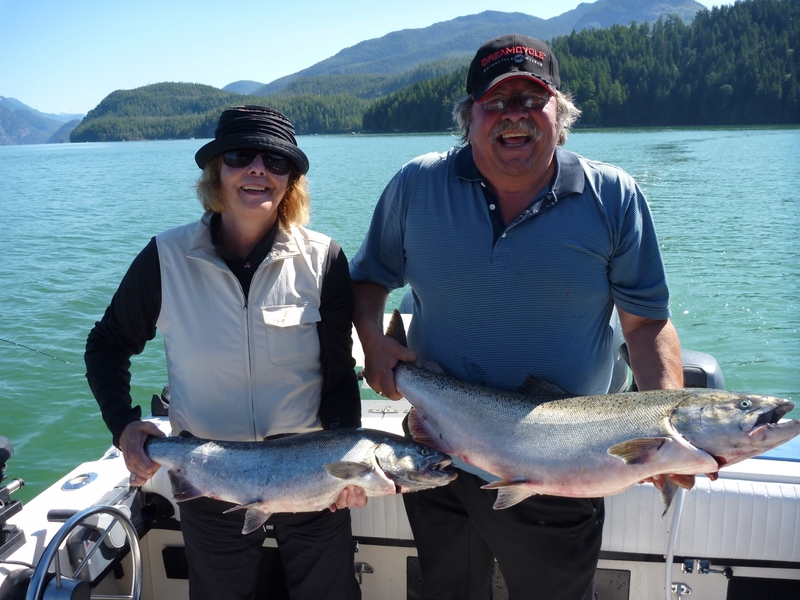 We guarantee you’ll experience the BC guided sport fishing adventure of a lifetime!